Eth CEPHER Mobile App: What is Truth? Pilate said unto him, What is Truth? And when he had said this, he went out again unto the Yahudiym, and said unto them, I find in him no fault at all. Pilate therefore said unto him, Are you a King then? YAHUSHA answered, You say that I am a King. To this end was I born, and for this cause came I into the world, that I should bear witness unto the Truth. Everyone that is of the Truth hears my voice. And ye shall know את eth the Truth, and the Truth shall make you free. This is the question that we have to ask ourselves what is truth according to the Scriptures. In our quest for the Truth, we need to lets the Scriptures define and teach us in regard to what we pursuing. contracted from H539; stability; (figuratively) certainty, truth, trustworthiness:—assured(-ly), establishment, faithful, right, sure, true (-ly, -th), verity. So we see from the Strongs constuct, that the Hebrew word "emeth" is defined as: "something or a concept that is trustworthy, certain, and stable." A good foundation. They that put their trust in him shall understand the Truth: and such as be faithful in love shall abide with him: for grace and mercy is to his qodeshiym, and he has care for his elect. YAHUSHA, the Torah made flesh, the Truth made flesh as well as the other Scriptures above bear witness to the fact that walking in the Torah and the commandments is freedom. We need to understand that for those of us who have come out of the Corporate Christian Church (Circus), we have to "renew our minds" within the pages of Scripture to help us define terms, not Christian Tradition (the doctrines of men). 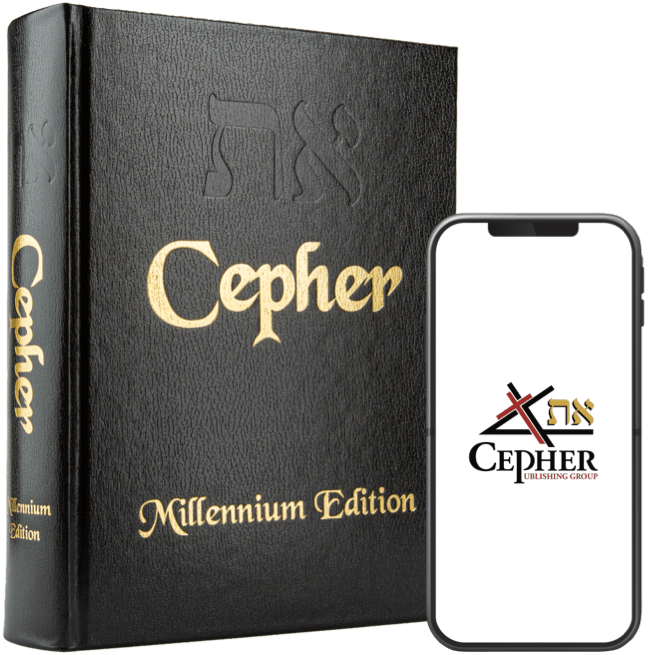 So I encourage you my fellow Eth CEPHER App users, to pursue MASHIACH and let the RUACH HAQODESH guide you into all truth. Until we meet again, keep digging.